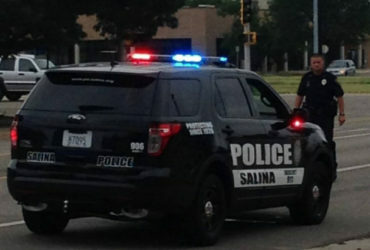 A man who repeatedly called 911 – yelling and cussing at the dispatcher was taken to jail after tussling with Salina Police officers. Captain Mike Sweeney tells KSAL News that 24-year-old Shane Huddleston was arrested Sunday evening after Emergency 911 dispatch sent police to the 500 block of S. Ohio around 6pm. Police say Huddleston called 911 at least four times in rapid succession with profanity laced rants. 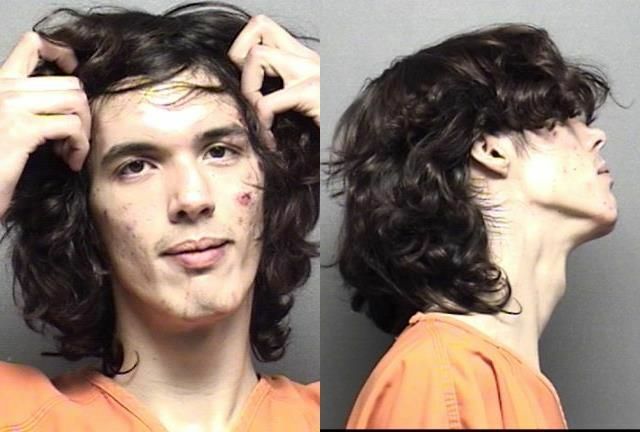 When police found him in the middle of the street he raced toward them and was combative, prompting three officers to tackle him and take him into custody. He is now facing a number of charges including pedestrian under the influence of an intoxicating substance, harassment by telephone and giving a false alarm.